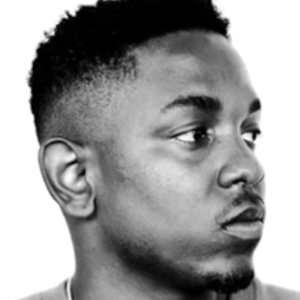 Is Kendrick Lamar Similar To Tupac? While emcee Kendrick Lamar is entertaining Michael Jackson's son, Prince with his music he's getting mad props from comedian Mike Epps. Recently, Epps who had an cameo appearance in the West Coast rapper's hit single "B***h Don't Kill My Vibe" did an interview with Montreality where he called Kendrick a great lyricist. He also said that his style of rap is similar to the late Tupar. "Kendrick, he's a good kid," Epps says during the interview. "Me and Top Dawg is real good friends. Whenever they do something that's artsy that fits what I do, they invite me down there." "I think he's a great lyricist," Epps says. "The dude is really ahead of his time. Some of the words that he puts together is really of our day and he really represents this generation." "He reminds me a lot of Pac," Epps says. "The way he puts together his lyrics, how he speaks about real life, and it's gang related... street." So what do you think is Kendrick Lamar similar to Tupac?